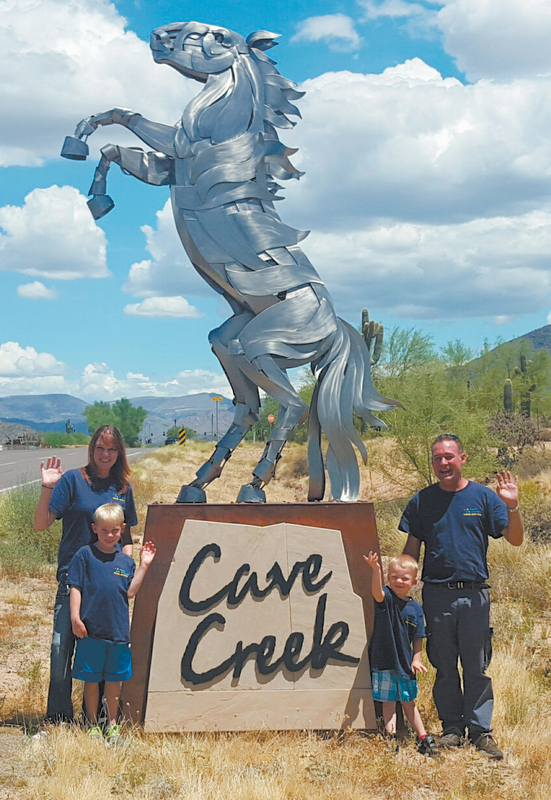 CAVE CREEK – As Arizona experiences record-breaking heat, Phoenicians tend to take their air conditioners for granted. However, the owners of Four Seasons Home Services, Kevin and Jessica Morriston, know it takes routine maintenance to keep your AC running efficiently … or even at all! 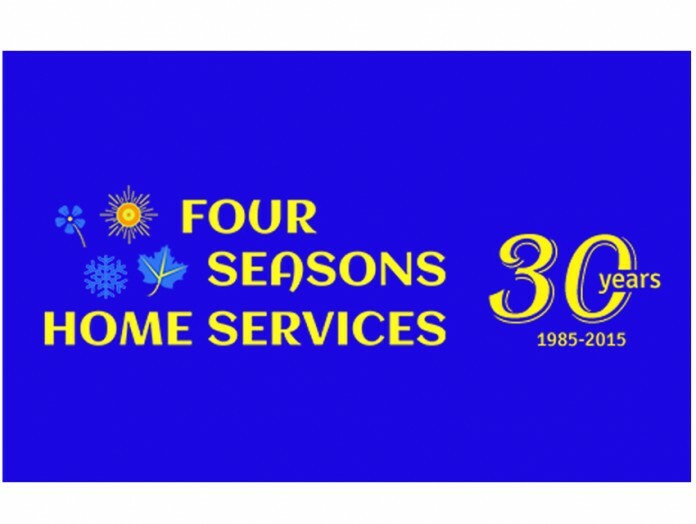 For a limited time, Four Seasons is offering $59.95 per unit tune-ups to assure their neighbors stay comfortable this summer. All of the blowing dust in the desert tends to coat condenser coils, which in turn makes an AC run less efficiently. A spritz with a garden hose isn’t enough. The pros at Four Seasons expertly clean the coils so units don’t labor and subsequently increase energy bills. Another preventative measure they take is blowing out the condensate drain line. If it clogs and backs up, it can lead to a real mess! Be proactive, have your HVAC system inspected now since there’s still plenty of summer left. Be financially savvy as well and ask about Four Season’s $125/unit service agreement. That gives customers two complete tune-ups annually (with coil cleaning), same day service/extended hours, 15 percent off diagnostics/repairs and combustion analysis (if applicable). The Morristons continue to grow the home management side of their business – Scottsdale Customized Home Services – as well. They’ve learned quite a bit about things that can go wrong that aren’t overly evident. Like RO systems failing and flooding the house! Remember, you need not be a snowbird to take advantage of this valuable service. Going on vacation? It’s worth a call to Scottsdale Customized Home Services to avoid any potential disasters while away. For any HVAC needs, plumbing issues or home watch queries, visit www.fourseasonshs.com or call 480-489-3210.